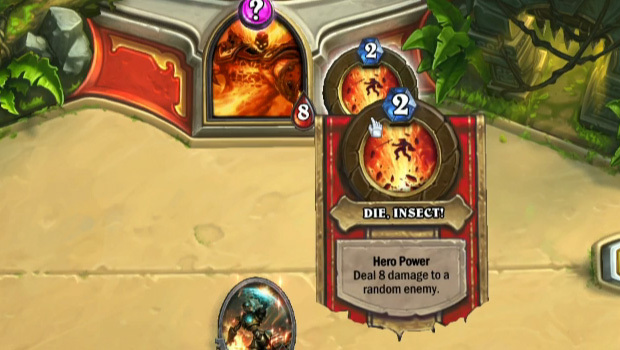 I'm not sure the usual "die, insects!" 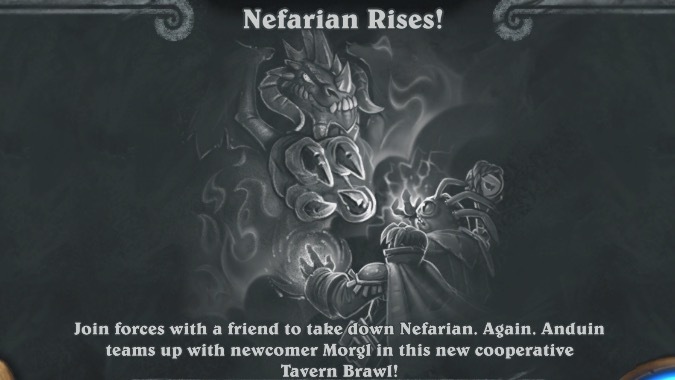 line works here, but Ragnaros is pretty fond of it, and I'd hate to upset our resident Firelord since he does have an occasional fondness for murdering us. 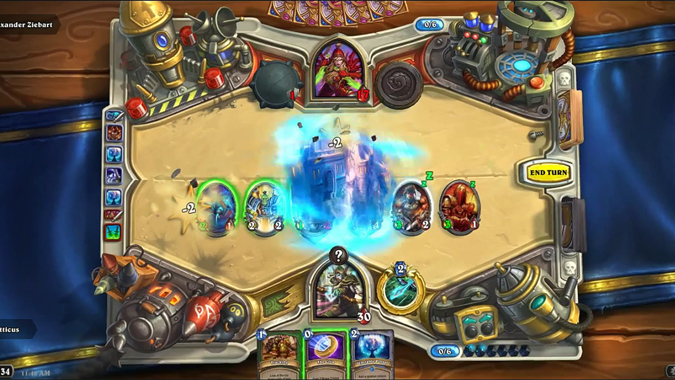 Hearthstone's Tavern Brawls can be lots of fun, throwing you oddball mechanics that push the game in all new directions. 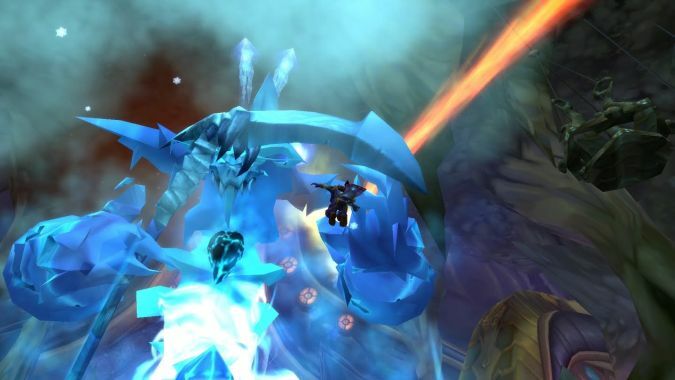 Not to be outdone by Ragnaros' Midsummer Fire Festival, Ahune has stepped in and initiated the Midsummer Frost Festival. 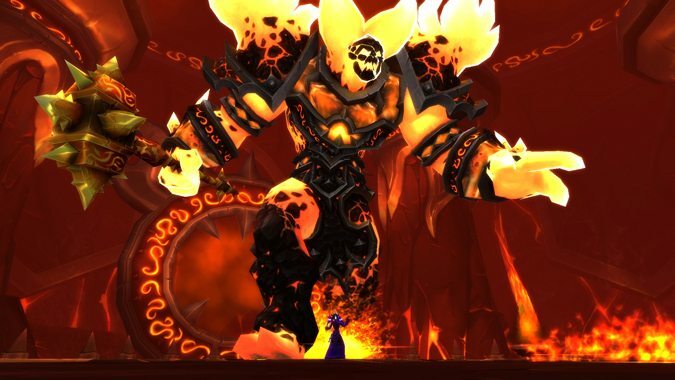 Ragnaros is about to heat things up this summer during Hearthstone's Midsummer Fire Festival. 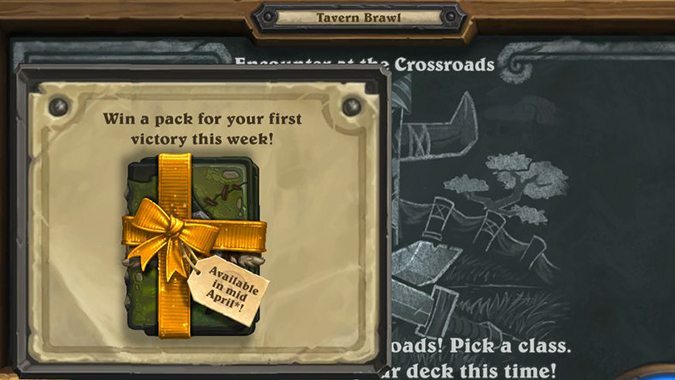 Although this week's Tavern Brawl isn't exactly a new challenge (it's Encounter at the Crossroads again), the reward is a refreshing change. 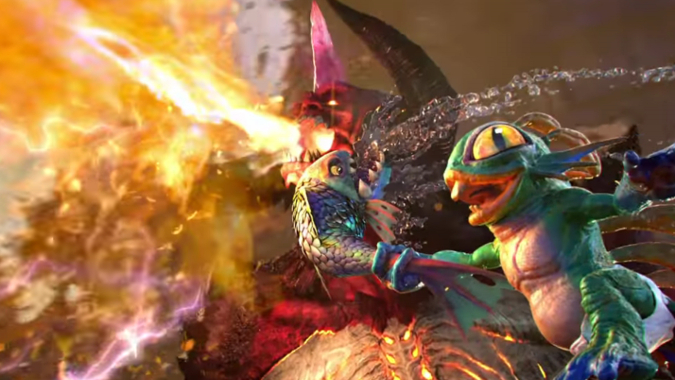 Besting this tavern brawl will net you a cool Journey to Un'goro pack. 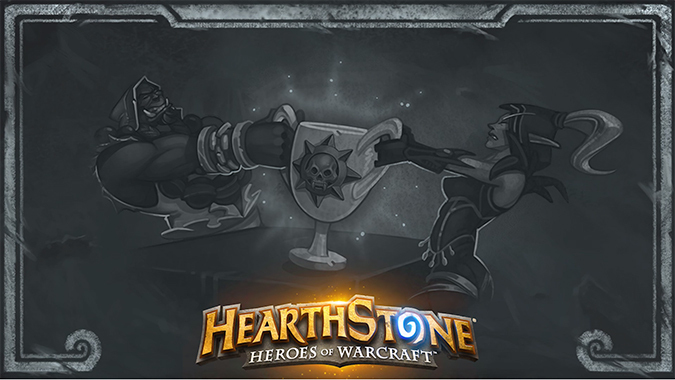 Last week, the Hearthstone team unveiled a new, competitive Tavern Brawl. 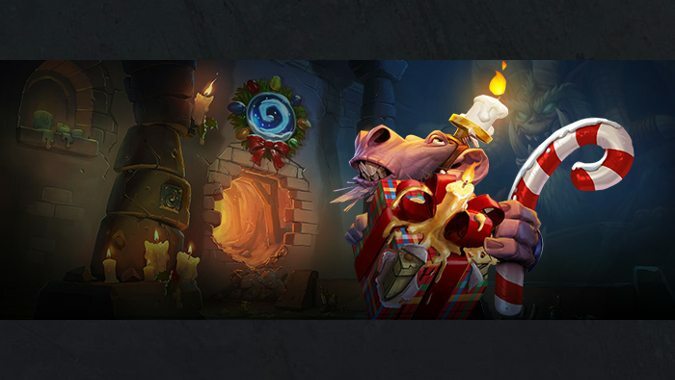 Though Heroes of the Storm announced its arena feature nearly a year ago, it never came to fruition, leaving players to wonder where it had gone.